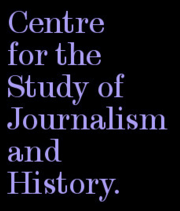 Reader in Media Linguistics at Queen Mary, University of London. Head of Department Media Studies and Journalism at the University of Groningen. 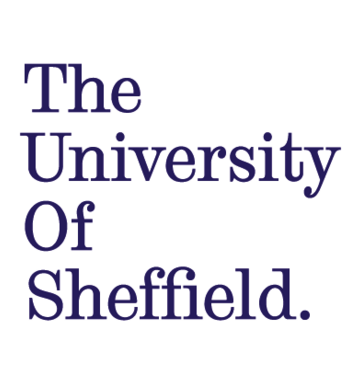 Chair of English Language in the School of English at the University of Sheffield.